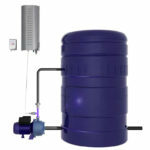 Ozone Dosing - The CD Aqua - Ozone Water Requirements. The CD Aqua is Wassertec’s workhorse corona discharge ozone system for domestic or light industrial applications. 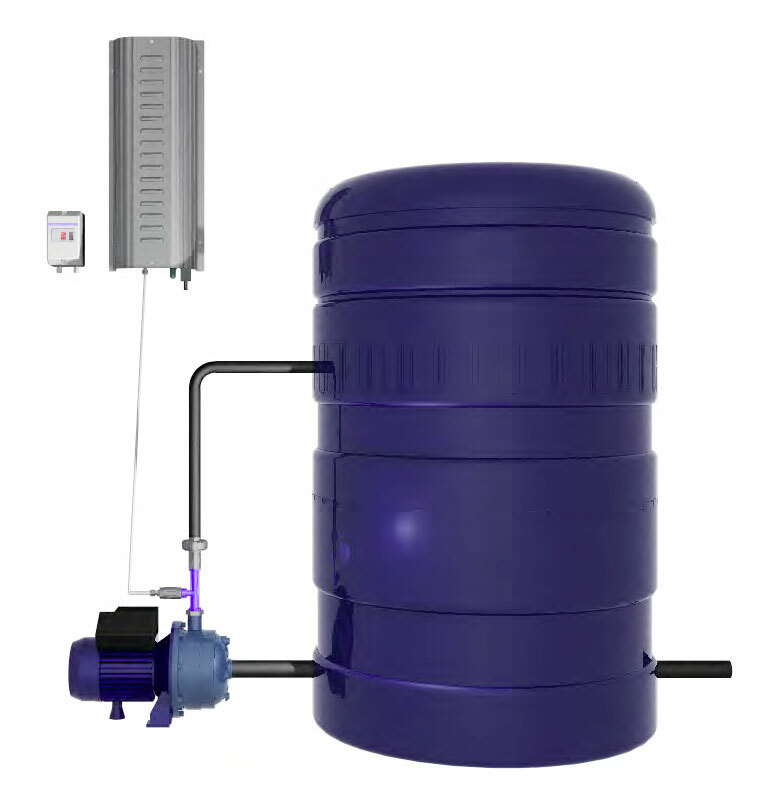 This is a basic, hardy and reliable system for smaller water treatment needs. All the parts used in the manufacture of this system are highly durable, ozone-resistant and of the best quality available. Primary uses of the CD Aqua are swimming pools and plastic JoJo tanks, especially those on farms and at holiday homes. The full system supplies the ozone generator, tubing, water pump, Venturi and the connecting pipework. All that’s left to do is to connect, which is easily done with the help of our detailed installation diagram. With the CD Aqua set on a timer for a few hours a day, you will know that your water will always be clean, fresh and ready for use. For further information and specs, download the brochure or contact us with any queries. MAZZEI INJECTORS – Ozone from the CD Aqua must be dosed into water using a venturi injector. We only supply the Mazzei brand of injectors. These are made from Kynar (PVDF) and are extremely efficient, achieving ozone dissolution in water of between 70 – 90% depending on pressure and temperature. EBARA WATER PUMPS – CD Aqua systems are supplied with Ebara stainless steel water pumps. These work well with the venturi injectors and have excellent ozone compatibility. They are suitable for both domestic and commercial use. HIGH QUALITY OZONE MODULES – CD Aqua has 2 ozone tubes with solid state high voltage power supplies. The ozone tubes are fully ozone resistant, being constructed from Sintered Alumina ceramic, Stainless Steel and Teflon. There are absolutely no glass or nylon parts. We service clients throughout Southern Africa. See the map on the right. In order to avoid unnecessary down-time all our systems are engineered using components readily available in South Africa. Specialist items are stocked at all times. Wassertec ozone generators are manufactured in our factory in Cape Town, South Africa. All products are designed in 3D CAD before individual components are laser cut or CNC machined. Only fully ozone compatible materials are used. Ozone dosing. Our products are built to last.